This summer I spent much of my spare time in London visiting gardens and parks. I’ve lived in this city for almost two decades and I think it’s time to get to know the local flora in the area. 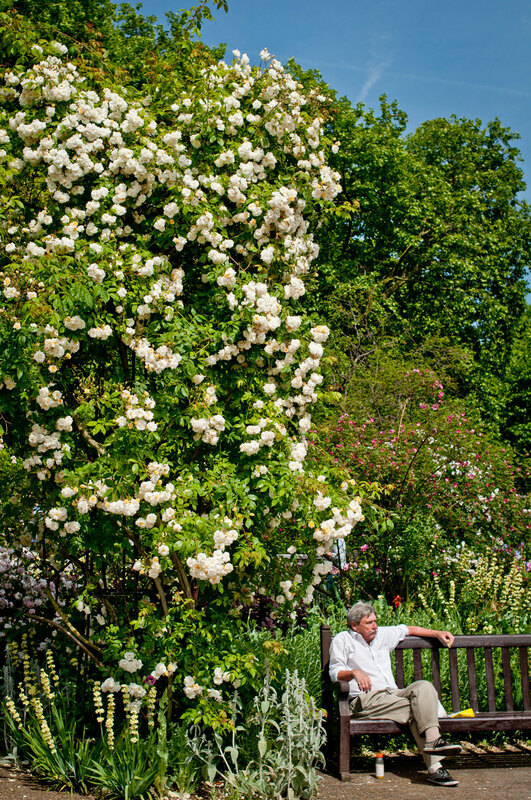 My observation started at public places such as the Diana, Princess of Wales Memorial Walk rose garden in Hyde Park. 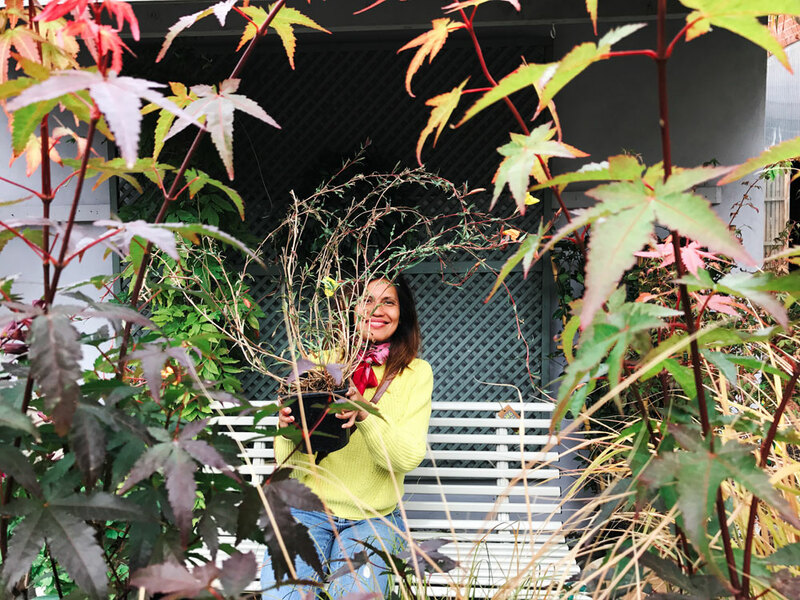 Then I’d visit smaller, niche sites such as the Battersea Park Herb Garden, Chelsea Physic Garden and Kew Botanical Gardens. I live in the southwest London by the river Thames, so once in awhile when I do my riverside walk I’d try to observe the grass and weeds along the way. It’s like learning a new language. "In the beginning, I was a disaster. I didn’t know which plants should stay indoor or outdoor, so I killed many before I got it right." I have a decent size balcony with plenty of east and south facing light, so I thought why not see what I could grow successfully within the urban environment. 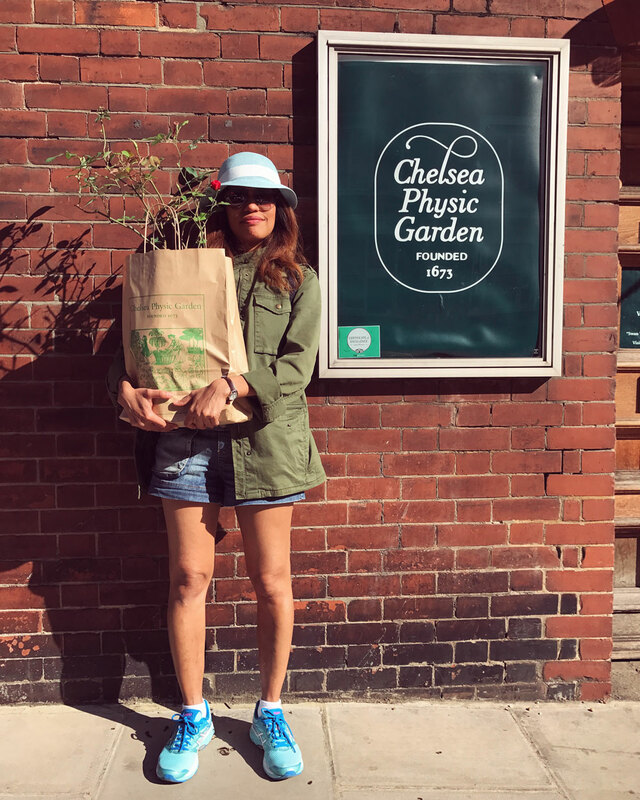 So last summer, I bought a tiny growhouse, a thermometer and bag of dirt – and my urban gardening experiment took off. In the beginning, I was a disaster. I didn’t know which plants should stay indoor or outdoor, so I killed many before I got it right. Thanks to Google, my iPhone and friends on social media, I gradually learned how to recognise and care for plants. To my surprise, there are plenty of good plants you can grow in a small space in a city dwelling. If like me, you want to avoid the usual suspects such as begonias and petunias, you could find inspirations from the London parks itself. 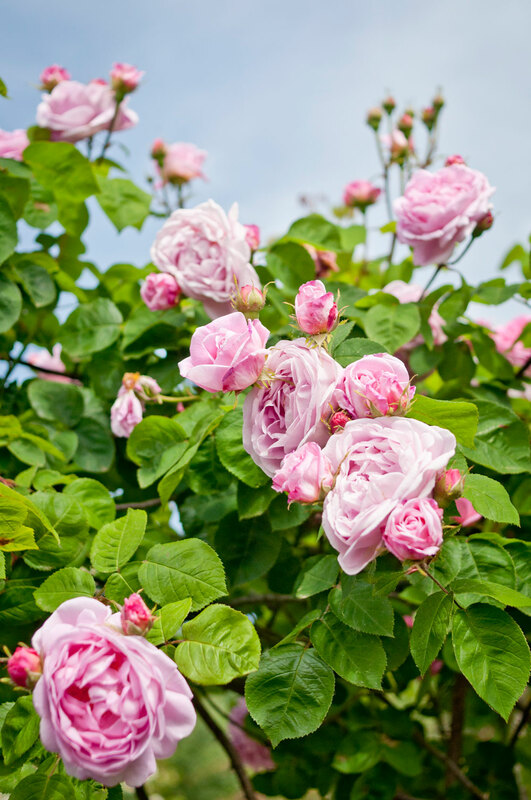 Certain type of roses, for example, can be grown in modest sized pots and left outdoor in a sunny spot. Spider lily ‘sweet kate’ are sensational looking perennials that give generous bouquet with minimal care. My biggest success are succulents and roses. Succulents are cute, available in myriad of jewel colours and super easy to care for. I propagated many pups from the two plants I bought last summer – one from a specialist garden centre, and another from Marks & Spencer. I have a few trusted plants suppliers around London. For slightly exotic houseplants, I’d go to my local the WestSix Garden Centre at Ravenscourt Park. If I have work meetings in Shoreditch, I’d stop by The London Florists at Exit 1, Old Street tube station to check out new arrivals. Now I’m starting to look at wildflowers and medicinal plants. One of the best places to buy wildflower species are Kew Botanical Gardens. Wildflowers are fun, because they attract various type of bees. I go to Chelsea Physic Gardens to seek ideas for medicinal plants that are suitable for London’s climate. You must think that I have plenty of time to devote to my urban gardening. I don’t, in fact my life is the opposite - hectic, crammed with work appointments and running my business. My plants help me to slow down and heal my soul. They remind me of the natural pace of life, which I wasn’t in sync with for a long time.